Kingsmark Out of the Blue at Rainshade was fondly known as “Amelia” to all who loved her–and everyone did! 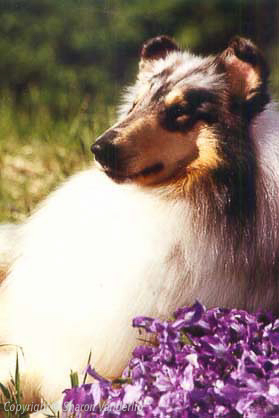 Amelia was a beautiful gift to us from our best and dearest friend in Collies for 30 years, John Kavanagh. When Amelia arrived at the airport, we found that someone at the airlines had playfully given her their air wings badge and glued it to the top of her flight kennel! And so we called her Amelia, from the moment she arrived! 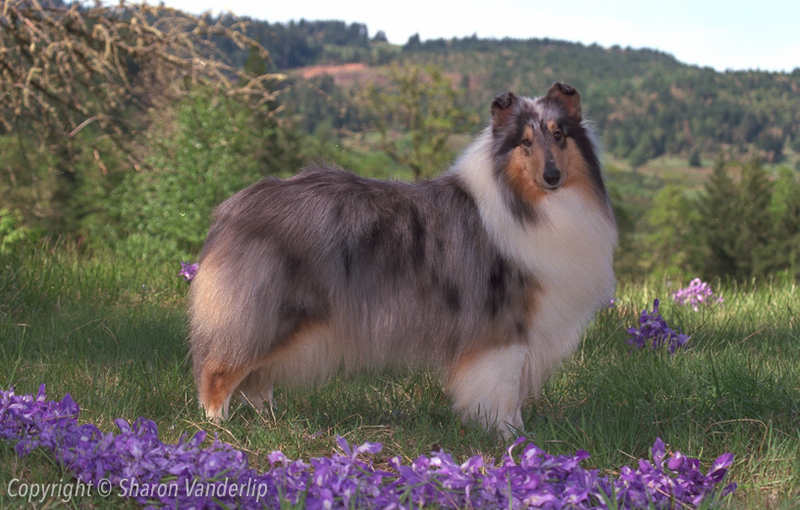 Amelia is one of the pillars of our breeding program and heavily represented in our Collies’ pedigrees. 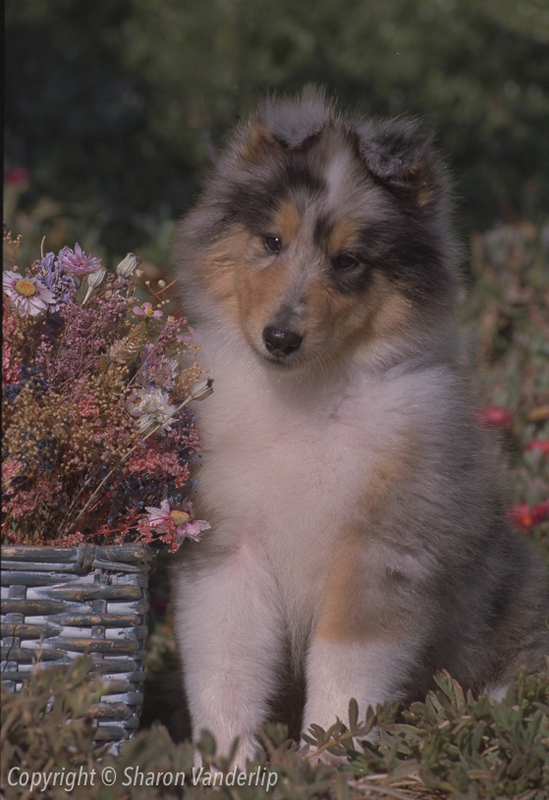 Amelia produced many gorgeous puppies for us and lived a long, happy, healthy life. Amelia has champion descendants in the United States, Europe, Australia, and Scandinavia. 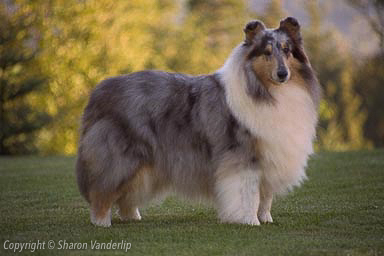 All of our Collies trace back through the generations to Amelia. Amelia was perfect in every way. 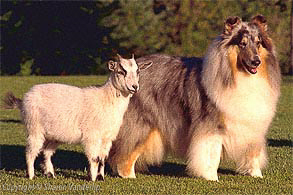 There will never be another Collie like her. We thank our late friend, John Kavanagh, for allowing us all to have and love Amelia.